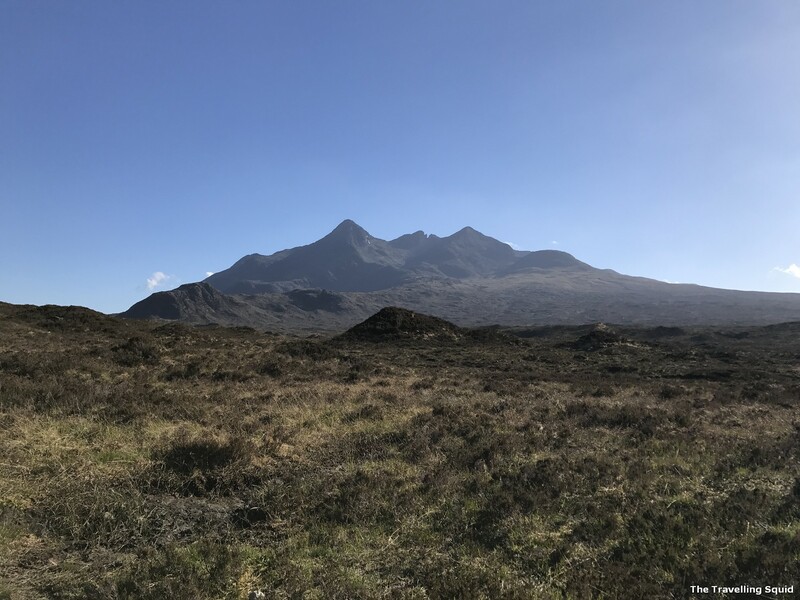 While we were in Skye in summer, we visited a part of the Cuillin Special Protection area. We soon gave after the summer sun continued to bear down on us. Unlike Glencoe where it was sunny, the Cuillin Special Protection Area was also very dry and sandy. The river had almost dried up, and there were just plenty of rocks and pebbles around. The area was known for Golden Eagles, but we scanned the landscape in vain for one. Then we came into contact with some craft beer from Cuillin Brewery in Isle of Skye. 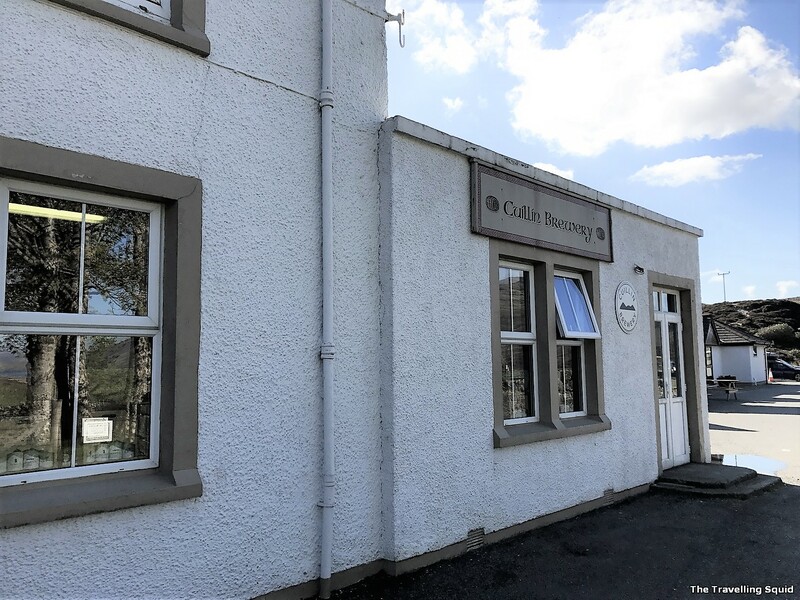 While walking towards the car, we chanced upon a local craft beer brewery – the Cuillin Brewery and entered the premises to find out more. Unfortunately, we found it closed for the day. 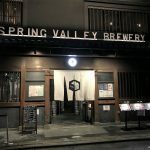 That said, the bar next door was open, and they sold us a pack of the Cuillin craft beers. Alas, the bar was Seumas’ Bar at Sligachan Hotel, and they sold us a pack of four beers at about £20, which works out to 4 per bottle of craft beer. That’s pretty value for money. 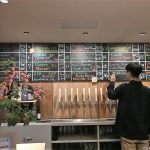 The beers we brought back. 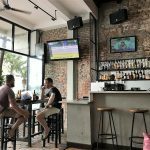 I’m also glad that we brought the beers back because our hotel, The Bosville was really good. It was nice having one’s privacy in a quiet, beautiful room, with good company. 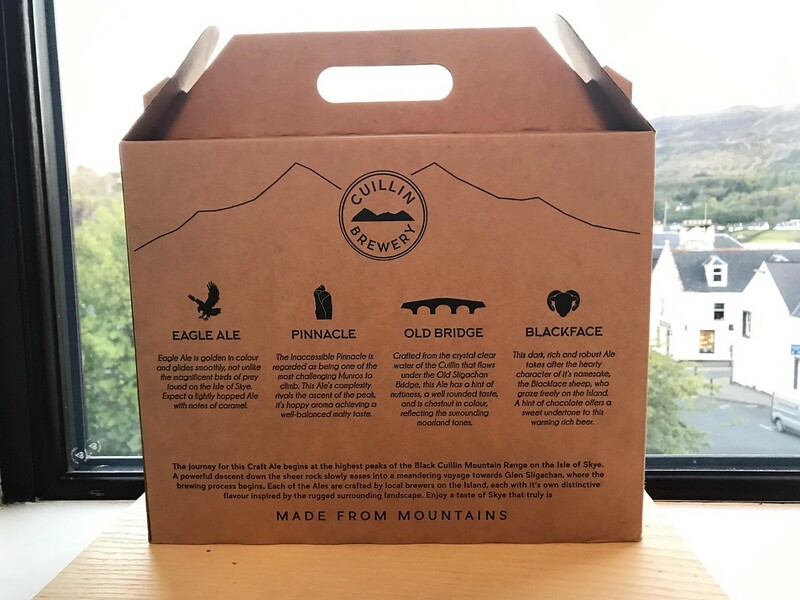 It seems that the beers were crafted based on key landscapes of the Cuillin Mountains, based on the box below. I like the Black Face – it’s full of attitude. There’s a write-up at the back of the beer carton. But interestingly, I was looking through the photos I took of Cuillin, The Old Bridge (Sligachan Bridge) reminded me of the bridge below. I suppose the architecture back then was as such. 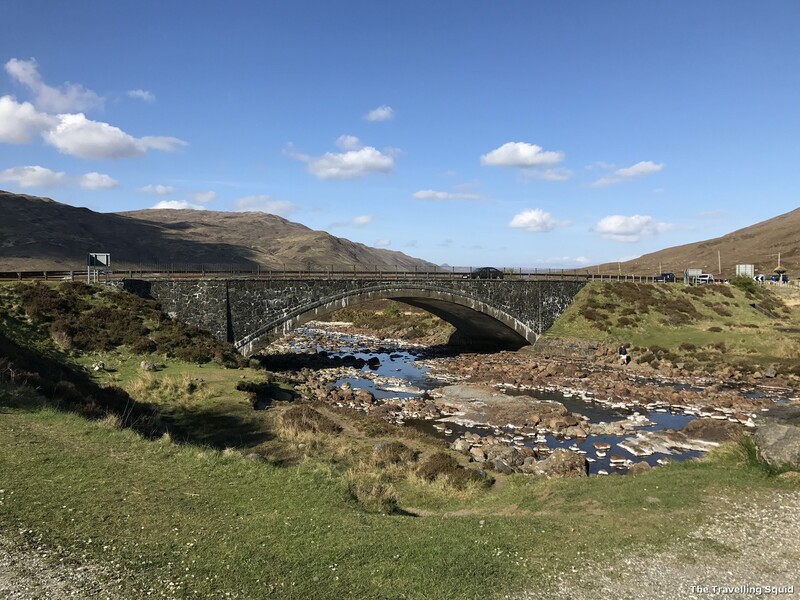 It looks like the Old Sligachan Bridge, where the beer got its name. But it’s not as it’s shorter. 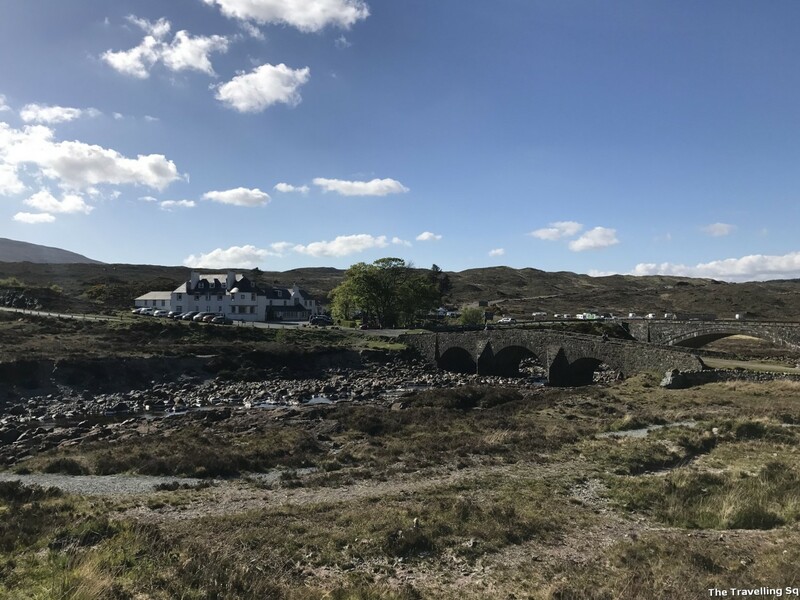 Alas this is the Old Sligachan Bridge on the right, as how the beer is named. 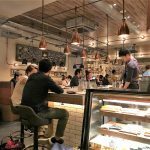 Having been to The Lyric and Brewdog in London, the Cuillin craft beers were alright, but not comparable. Each had a hoppy flavour, but my favourite was the Black Face, as it was a good rich stout and in some way occasionally depicted how I felt about the Isle of Skye. 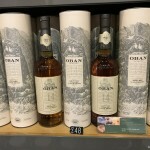 Smooth, rich and very enjoyable. 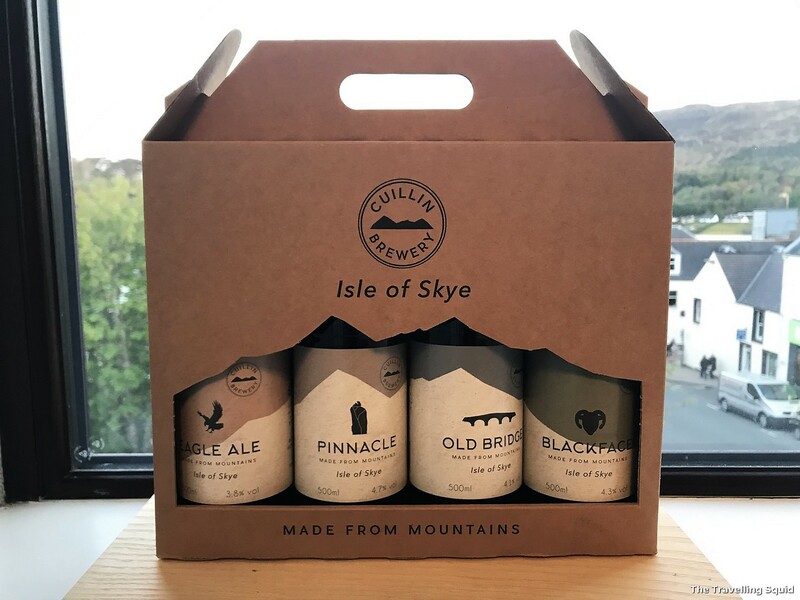 If you’d ask me how I would rate the craft beer from Cuillin Brewery in Isle of Skye, well, I’ll give it 3.5/5 in my humble opinion, mainly because of my exposure to so many delightful beers and ales in the UK.